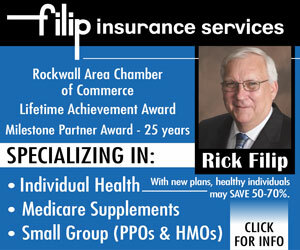 (ROCKWALL, TX – October 8, 2015) The student population of Rockwall ISD is expected to grow by more than 2,000 new students in the next five years, continuing a trend of fast growth the district has experienced for the past decade. 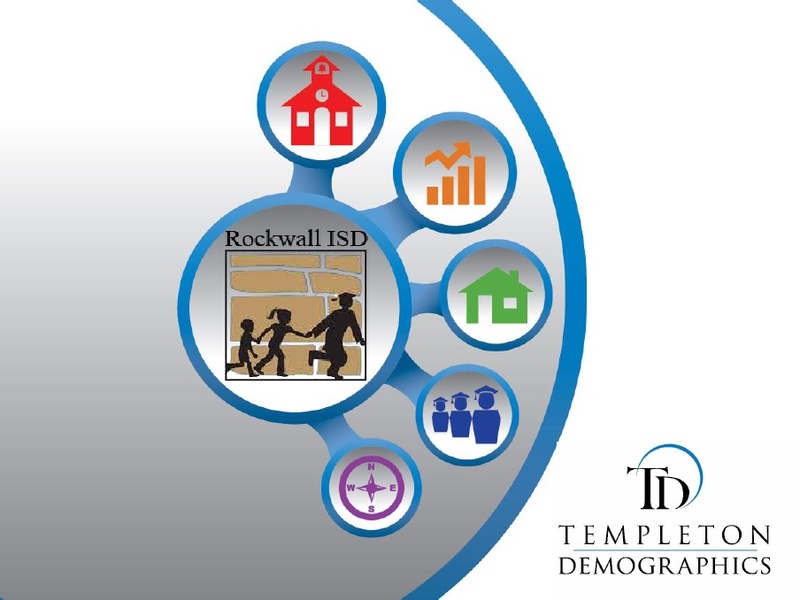 Representatives of Templeton Demographics, who were retained to analyze the ongoing growth spurt of the district, presented the Rockwall ISD School Board with these findings Monday night at the scheduled Trustees meeting. Templeton Demographics is a highly respected consulting firm that has been providing enrollment projections, attendance zone planning and GIS mapping for school districts for the past 16 years. Templeton Demographics has represented more than 50 school districts across Texas. 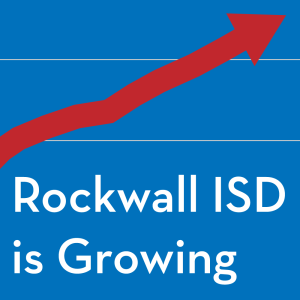 A total of five elementary schools in Rockwall ISD may exceed stated capacity by 2019. Rockwall High School is expected to exceed capacity in 2018, with Rockwall-Heath High School reaching that mark in 2021. 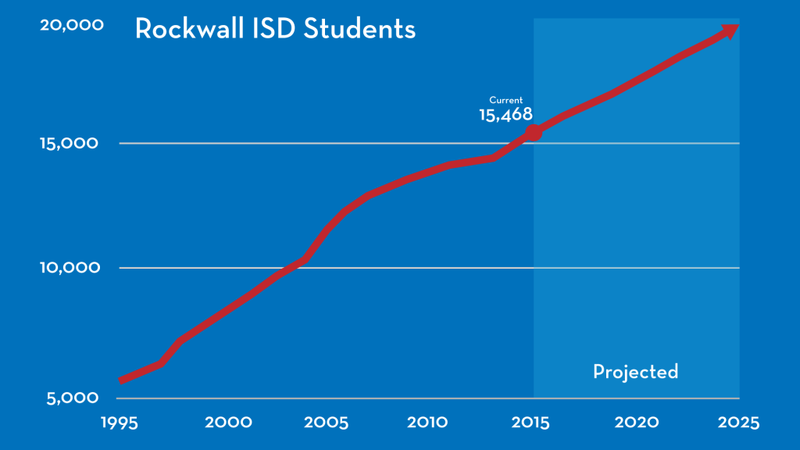 Rockwall ISD can expect an increase of approximately 2,066 students during the next 5 years with a total enrollment of more than 17,500 students by 2020. 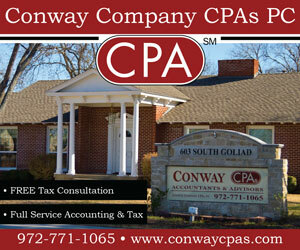 The total enrollment in 10 years is expected to be just under 20,000 students. 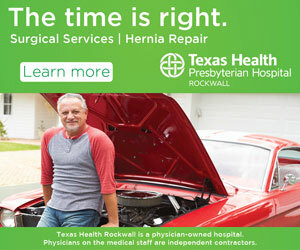 The fast growth of Rockwall ISD was a key deciding factor as a 60-member volunteer citizens committee developed the November bond referendum during five months of research, review and analysis earlier this year. The College & Career Academy will be a part of the STEM program for Science, Technology, Engineering and Math. The College & Career Academy will maintain between 800 to 1,000 students throughout the day providing both high schools with space for additional enrollment capacity on their existing campuses. 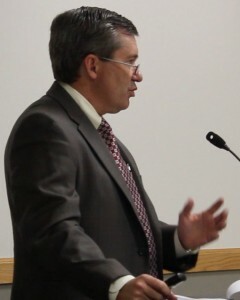 The mission of Rockwall ISD, a diverse and unified community embracing endless learning possibilities, is to inspire and develop the unique abilities of our children to become passionate learners, extraordinary citizens and authentic leaders of the 21st century by cultivating an engaging learning environment based on high standards and expectations in a culture of kindness and compassion. 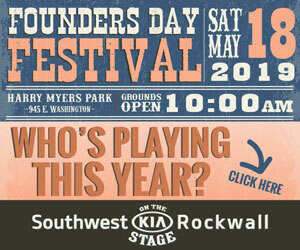 The Rockwall ISD administration is available to answer any questions about the bond referendum. 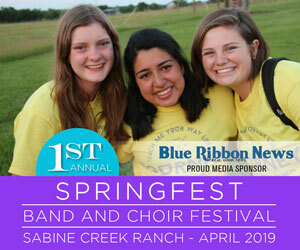 To arrange an interview or schedule an informative presentation for local clubs or organizations, please contact Renae Murphy at 972-771-0605.